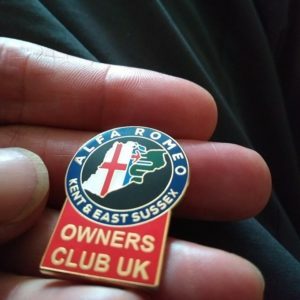 The Alfa Romeo Owners Club Ltd (AROC) was founded in 1964 and now has some 4500 members in the UK and across the world. 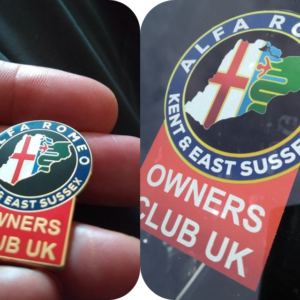 The objectives of the Club are to share information, to support and generally maximise enjoyment of Alfa Romeo ownership. 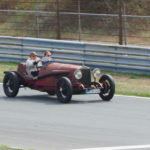 The Club has a strong competition connection and members compete in Races, Rallies, Hill-Climbs and Sprints, at both National and International level. 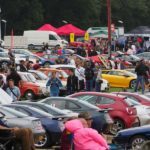 Club members also attend many indoor and outdoor Classic Car events and not only in this country. 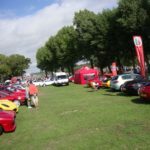 As well as events organised by the Club Management Team, there are also 30 area sections organising their own events and holding regular meetings. 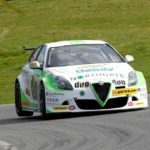 Please click here for more information of how to join the Alfa Romeo Owners Club. 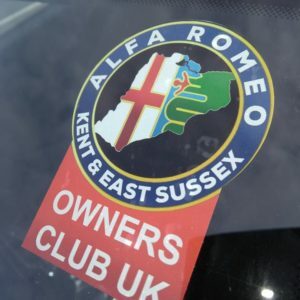 The Kent & East Sussex Section of AROC, organise a variety of activities for members, which include trips abroad, drives, shows and events in the UK. 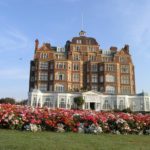 We also like to offer a variety of activities that all can enjoy such as, Ten Pin Bowling, Treasure Hunts, walks & lunches and visits to places of interest. 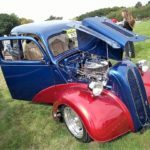 The AROCKES website is regularly updated by our webmaster, to include details on future events, meetings, cars for sale, features, useful links, etc.